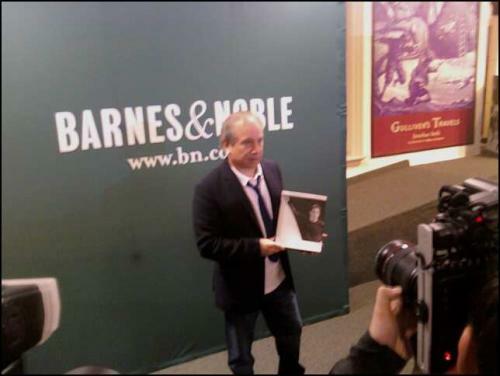 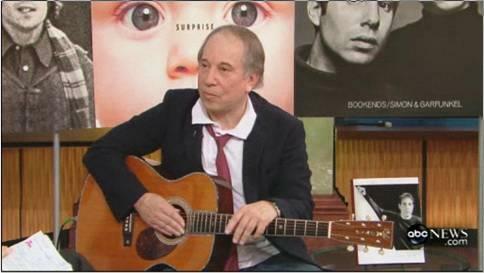 Paul Simon holding Lyrics 1964-2008 before his ´One on One´ interview at Barnes and Noble November 13. 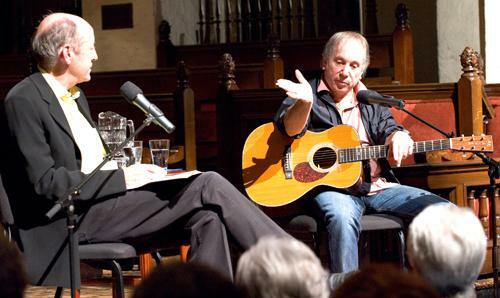 Billy Collins and Paul Simon at Rollins, October 15th, 2008. 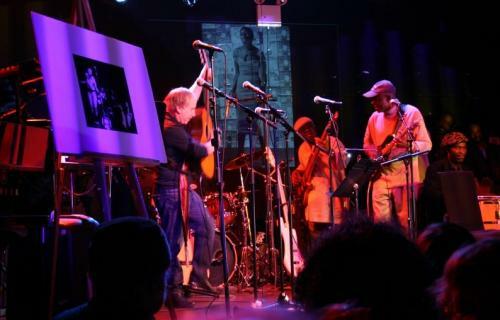 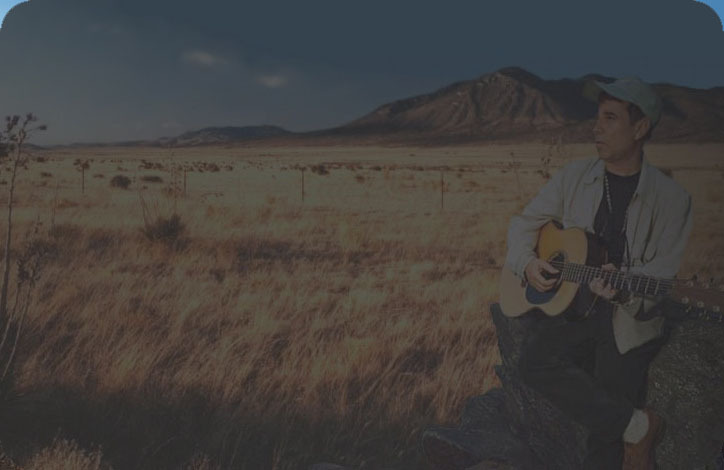 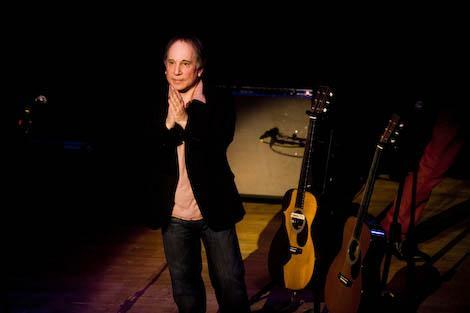 Paul Simon at the Tribute of Miriam Makeba November 16th, 2008.